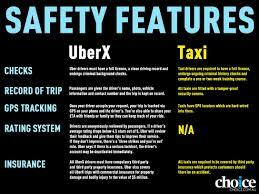 Do You Tip Uber Drivers? 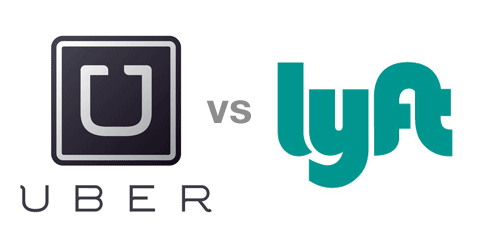 Is Uber Safe for both passenger & driver? 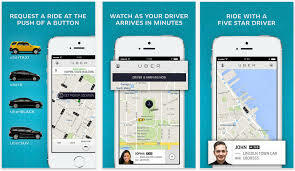 Uber referral program – How does it work?